Anna Rose is dedicated to music. Once, after getting into an argument about whether Eric Clapton or Jimi Hendrix was the better guitarist, she physically removed the Clapton supporter from the car. “I’d rather have innovation than interpretation any day of the week,” said Rose. Rose does go on to say how great of a guitarist Clapton is, but, her pure passion (as described above) is just a treat. I mean I would like to think that I would defend great music to the death, but, I don’t know if I would throw someone out of a car if they did not agree with me. Well…maybe. 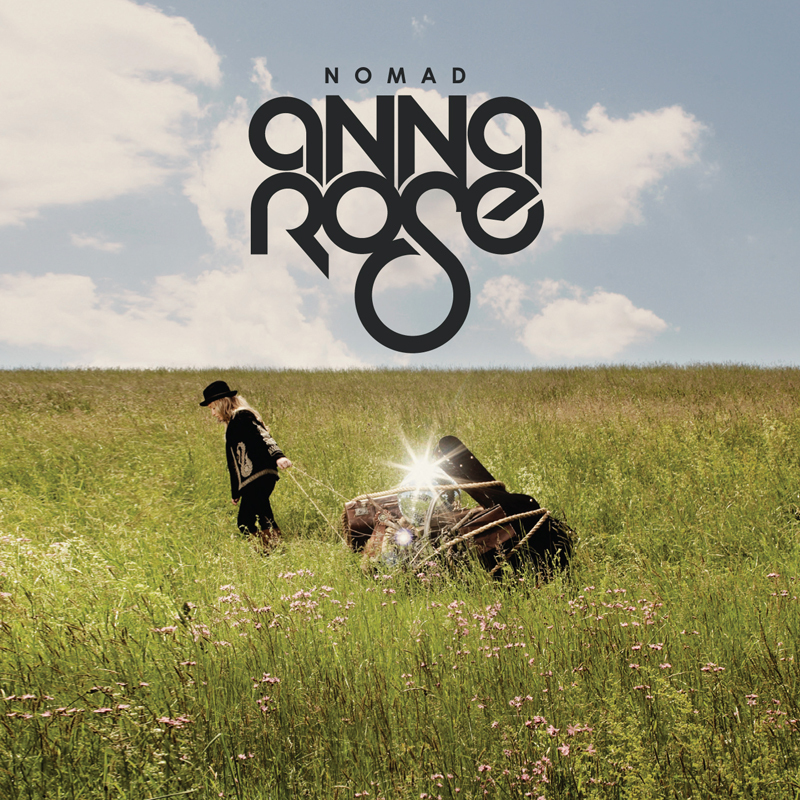 Anna Rose is a 25-year-old singer/songwriter from New York who just released her debut album Nomad. The 12-track disc features a great assortment of Rose’s multifaceted music style. This style was accomplished by Rose through hard work and many great music influences. Heck, her dog’s name is Joplin. Listen to track five “I’ll Be Gone” and hear how much sense this makes. “I’ll Be Gone,” displays Rose’s bluesy side and her voice is a powerful example of good blues singing. Plus, it’s different and original. It has an old feel but it is not a superannuated piece of music. It is fresh and exciting and Rose’s voice is a tour de force. And, her love for it shows. Her inspirations range from Jim Morrison (who she would like to look like on stage) to famous guitarists like Buddy Guy. “From the beginning, I was a guitarhead,” said Rose. She started playing the guitar when she was five and even received lessons from Arlen Roth, the guitarist who has performed with Bob Dylan, Paul Simon, and who wrote the book ‘Masters of the Telecaster. Guitar is quite prevalent in “Picture,” one of my favorite tracks on the album. In it, a gritty Rose lets loose her rocker side and plays a powerful song with a well-placed, neat electric guitar solo which wraps the song together. Her voice displays such fantastic emotion and the fact that the song comes after two less powerful tracks portrays great album organizational skills (an art that often goes overlooked). Rose said, after playing a show in L.A., “It was like I had found a place in the music world,” and this debut album affirms that sentiment. It is a sweet blend of warm rock n’ roll music with a youthful vigor injected into each song. And, best of all, at 25, Rose still has room to grown…in a music sense that is.